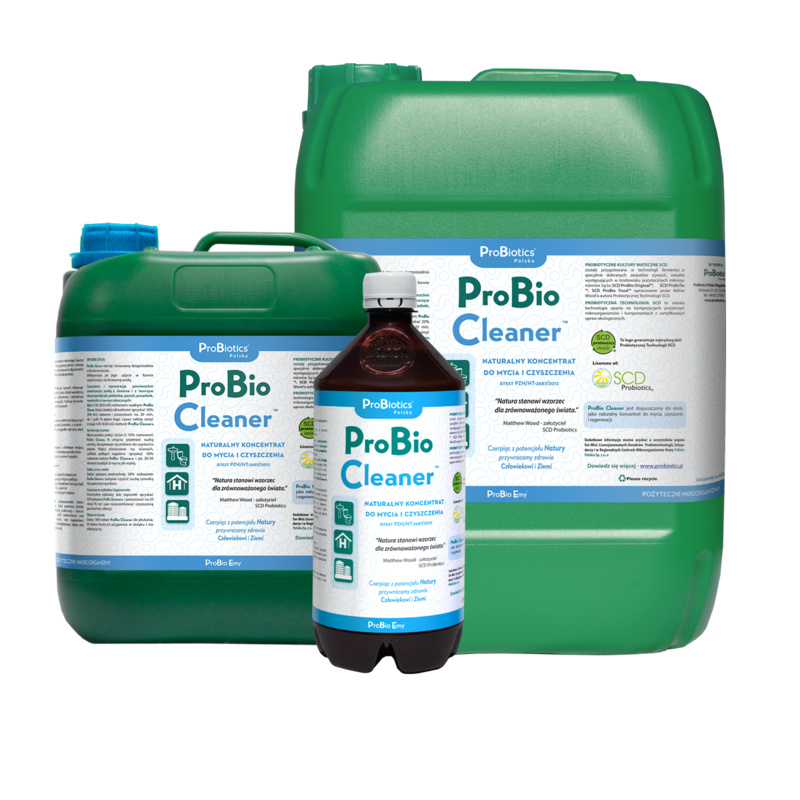 ProBio SANIT™ is a composition of beneficial microorganisms manufactured in a natural fermentation process of SCD's Probiotic Mother Cultures. 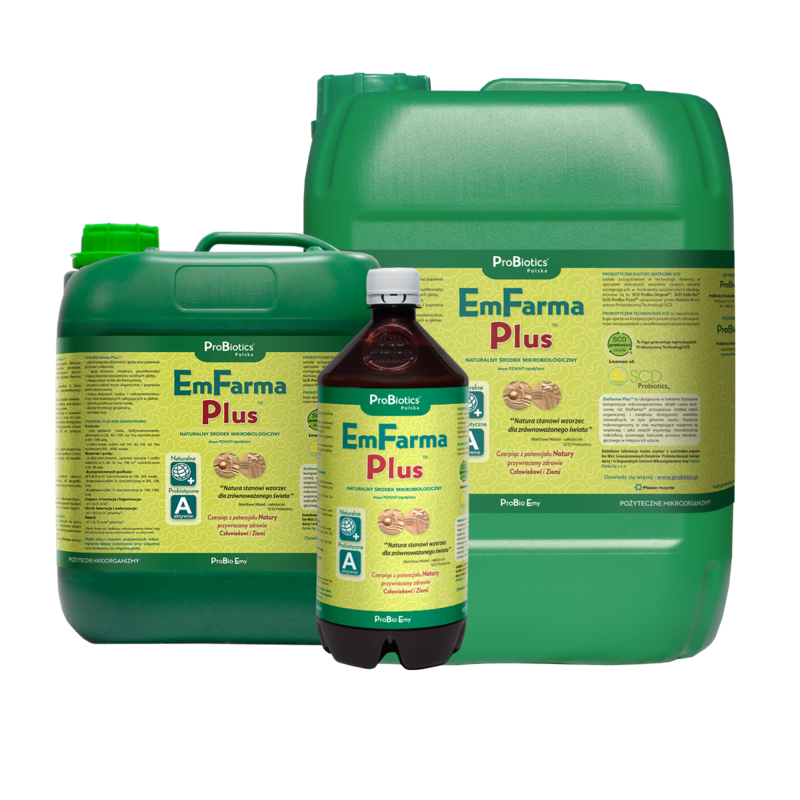 ProBio SANIT™ is specially designed for applications according to KWADRANT-Ekosystem Method in wastewater treatment plants, landfills and composting sites. 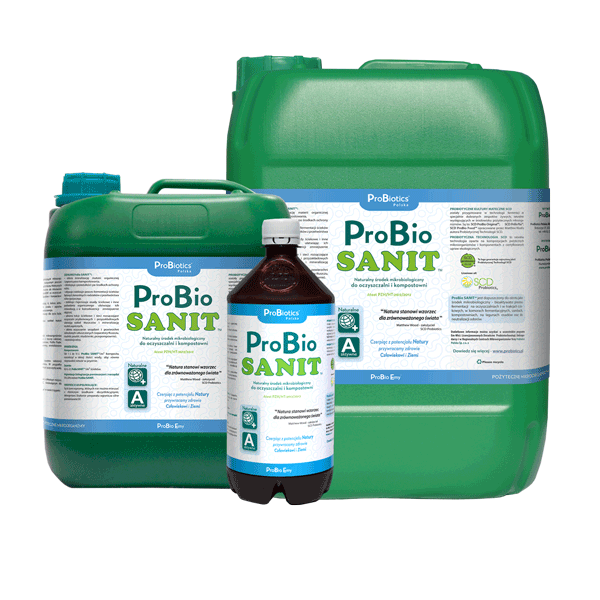 ProBio SANIT™ is a microbiological agent - bioctivator of the fermentation process in sewage lines, fermentation chambers, septic tanks, wastewater treatment plants, sludge lagoons and composting sites.